RRB has released a notification for Paramedical Categories with a total of 1937 Vacancies. This recruitment includes 1937 vacancies for various Paramedical Posts i.e. Dietician, Staff Nurse Dental Hygienist, Dialysis Technician, Extension Educator, Health & Malaria Inspector Grade III, Optometrist, Perfusuionis etc. 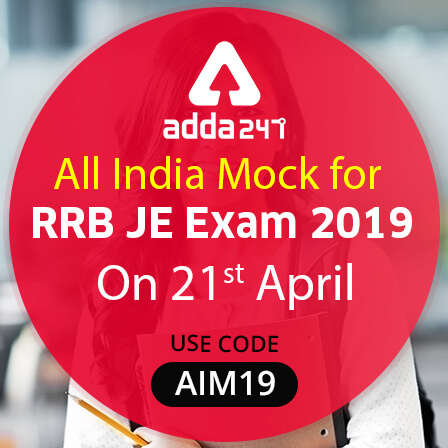 In this article, you will get all information about RRB Paramedical Categories Recruitment 2019 eligibility criteria, age limit, etc. With the release of the official notification of RRB Paramedical Categories Recruitment 2019, there has been an upsurge in the number of vacancies released for government job aspirants this year. 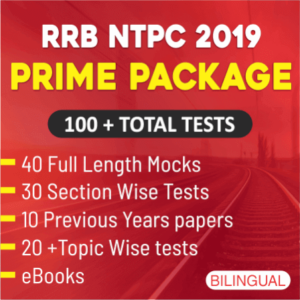 RRB Paramedical Categories Recruitment 2019 online application will start from 4th March 2019. 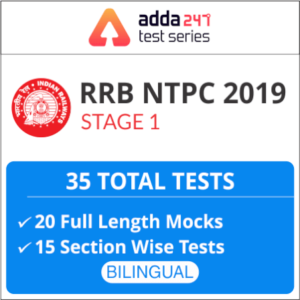 To stay updated on RRB Paramedical Categories Recruitment 2019 Dates and important events, keep visiting this page. Final submission of Applications 07.04.2019 at 23.59 hrs. Many of you must be curious to know the exam pattern of the same. To get you an insight on the same, we are providing the exam pattern as per our sources for this huge recruitment drive. Let’s take a look. There shall be a single stage Computer Based Test (CBT). The Question paper for Single Stage CBT will be of 90 minutes duration for 100 questions and 120 minutes for PwBD candidates who are availing the Scribe facility. 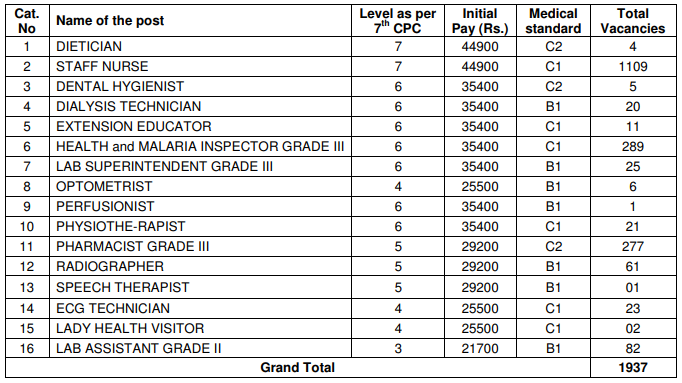 Different posts carry different pay levels and allowances as admissible as per 7th CPC Pay Matrix. Crucial date for determining the age limit will be 1st July 2019.